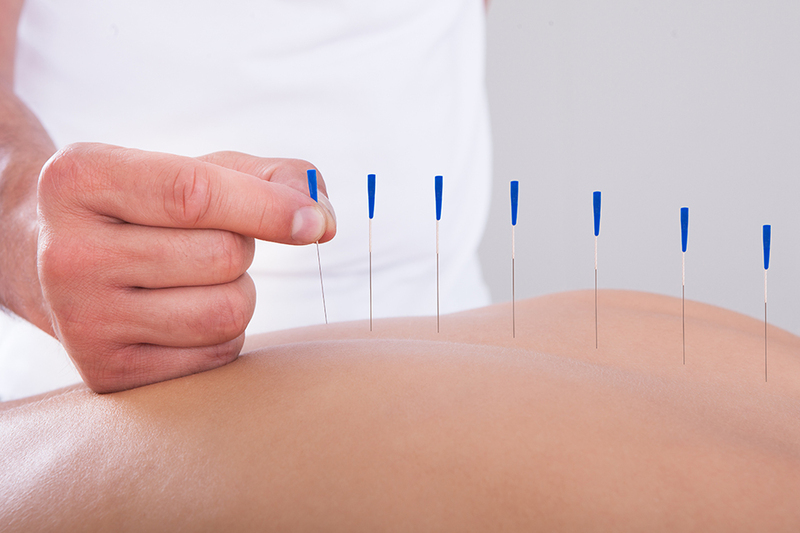 At Healthy Body, our Naturopathic Doctor Johann de Chickera offers acupuncture treatments for a variety of conditions. In the traditional Chinese method, ailments are assessed within the framework of Chinese Medicine and "Qi" energy flow. 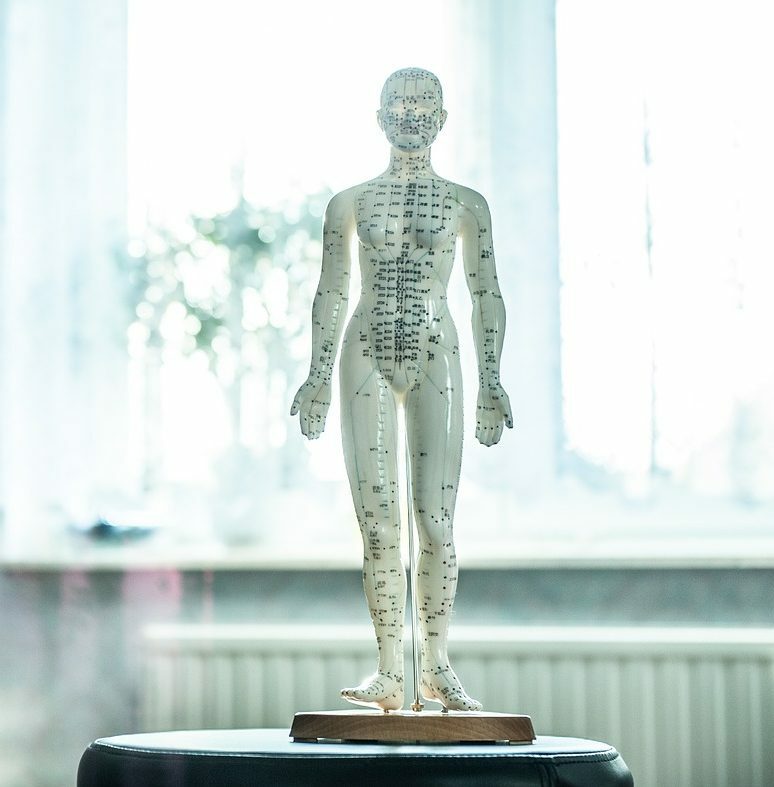 Acupuncture points along meridians will then be chosen that will best help treat your presenting symptoms and underlying condition. Western medicine takes a different approach to diagnosis and treatment. This technique targets the anatomical structures that are the root cause of pain in the body. 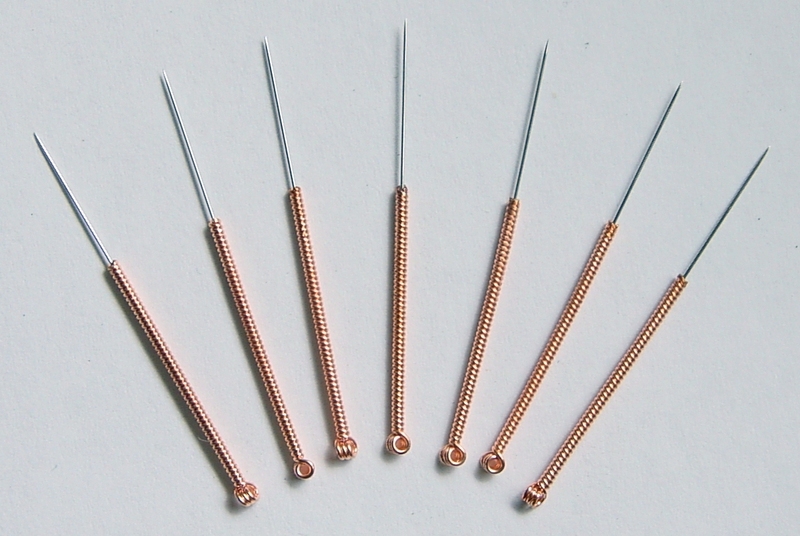 Dr. de Chickera may also use electrical stimulation through the acupuncture points. 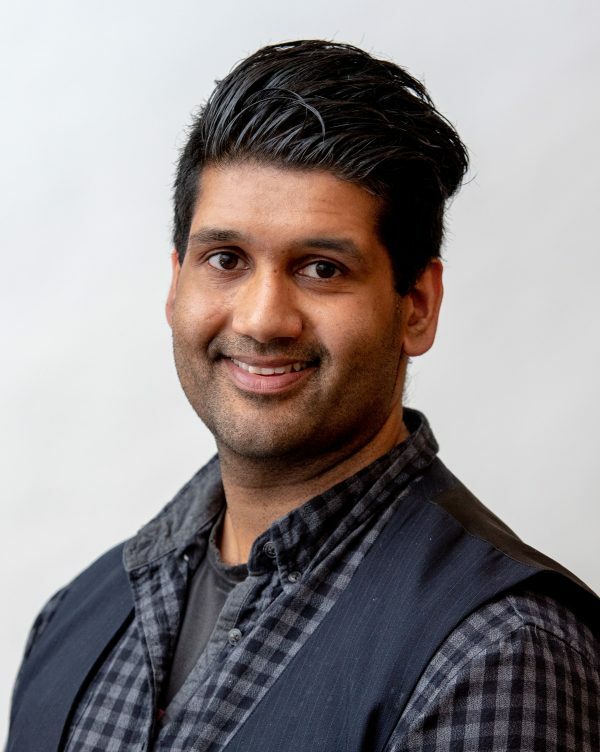 Book My Acupuncture Session Today!